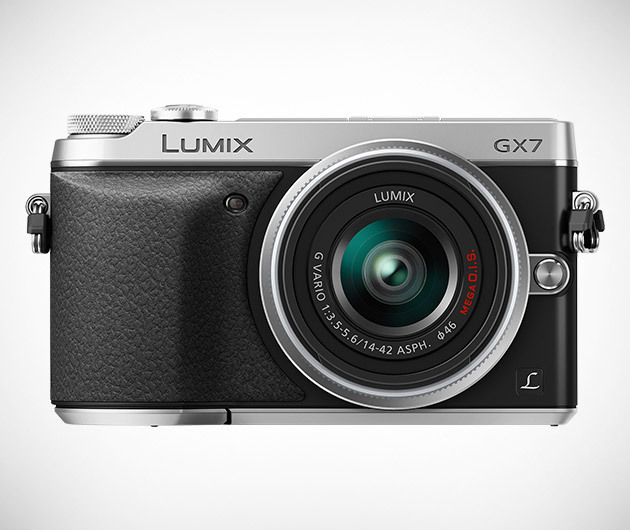 Beyond exceptional, the Panasonic Lumix GX7 Camera boasts premium photographic and video capabilities. The 90-degree tiltable live viewfinder is good for 2764K-dot equivalent high resolution and around 100 per cent color reproduction for high visibility in just about all conditions. It features full-HD 1920 x 1080/60p smooth high quality video recording in AVCHD Progressive and MP4 format with stereo sound. Also, there are 22 filter effects and instant sharing via WiFi and One Touch Device Connection with NFC.